What kind of cancer does Roundup (glyphosate) cause? 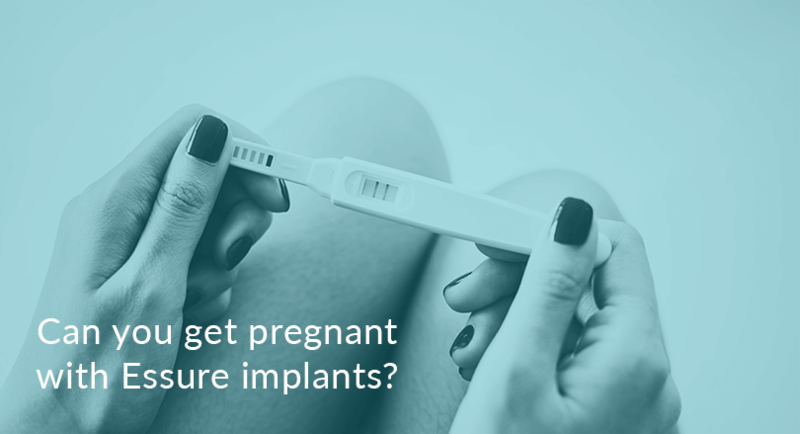 Can you get pregnant with Essure implants? 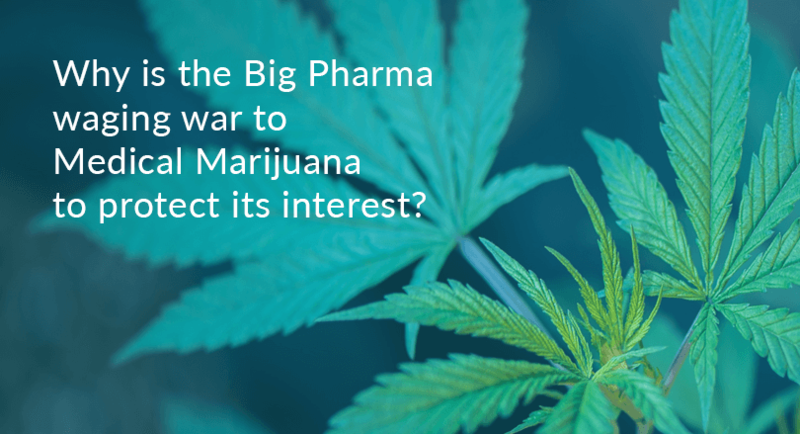 Is big Pharma waging a war on medical marijuana?